A zoo in the United Kingdom bans monkeys from eating bananas for health reasons. Heat waves throughout Melbourne disrupt the Australian Open. An American soldier captured by the Taliban and missing since 2009 appears in a video in poor health. Efforts to rescue him are underway. Bear increases memory loss in middle-aged men. Alternative soccer: “Anything Goes” in Florence gains gladiator-like reputation. 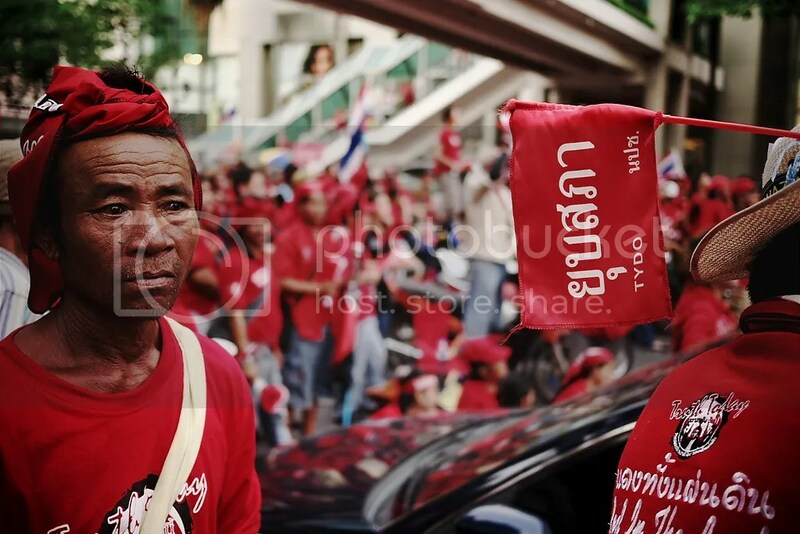 Anti-government protests in Thailand grow. North Korea opens ski resort.